Lust and passion fueled star-crossed lovers Lacey & Kienan. Their love was packed with angst and heartbreak from the start. Add in brother Nicholas and his addiction to playing deceitful games. And you have a slam-bang roller-coaster ride of scandal and excitement! When tragic forces are unleashed family, lines are crossed revealing secret sins and shameful lies from the past. 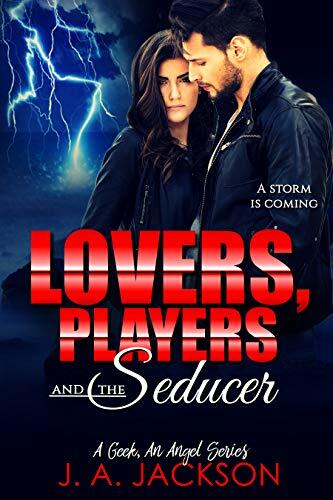 A vengeful seducer is unleashed and wreak havoc on all! Life will never be the same in this gripping shocking twist-filled story of love, lies, and redemption!